If you aren’t familiar with Dr. Mercola yet, you soon will be. He has been named everything from Quak to top Ultimate Wellness Game Changer by the Huffington Post. Let me give you a little background on this controversial, yet innovative natural healthcare evangelist. Dr. Joseph Mercola was born in 1954 and is a certified osteopath physician practicing in Hoffman Estates, Illinois. He is the author of several New York Times best selling books such as: The No-Grain Diet and The Great Bird Flu Hoax. He is known for advocating dietary and lifestyle approaches to health and believes very strongly that the traditional medical establishment continues to convey false and misleading information to the public. Some of the topics that he strongly criticizes are vaccination, prescription drug over-use, and surgery to treat disease. 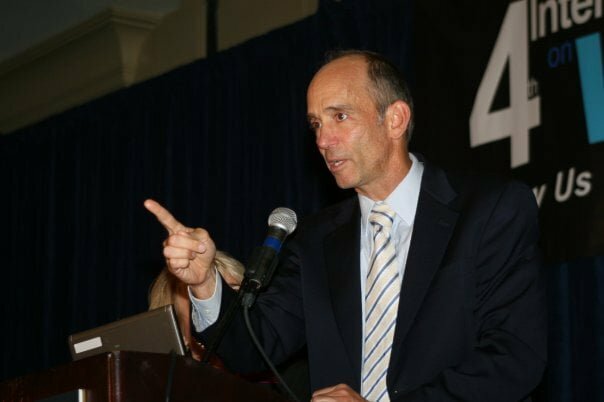 Dr. Mercola’s speech at the International Vaccine Conference 2009 held at Reston, Virginia, United States. He may be controversial but he is gaining a following, and soon will be, in my opinion the next health guru of our 21st century. I realize that this is a strong statement, but allow me to explain. Much of what Dr. Mercola advocates just makes sense. Take for example his stance on eating a clean (non-processed, pesticide-free) whole food diet. Who can argue the benefits of consuming foods that are in their natural state, vitamin enriched and haven’t suffered the toxicity of our normal pesticide deterrents? You can read many an article or book today that says time and again that if we want to keep cancer and digestive diseases at bay we should seriously watch what we are eating. Aside from this simple advice, Dr. Mercola takes it a step further and challenges the medical establishment on their traditional allopathic treatment for disease. Society has become well trained in believing that any disorder or disease we develop can quickly be muted (through prescription drugs) or simply cut out (through surgery). Dr. Mercola however offers a more difficult pill to swallow. That we are responsible for all of our illnesses. That’s right. And if we are the cause of our disease, then surely we can also be the cure for our diseases. How? By educating ourselves and taking action through natural therapies, supplements, foods, exercise, and most importantly a positive mindset. I wanted to include Dr. Mercola on my weight loss site because I believe in his basic principles of health. Additionally, through experience and research he has come to learn and discover things that most doctor’s don’t even know. For example, eating according to your nutritional type, why you should abstain from microwaved food, how grains and sugars affect our fat storage (not actual fat), eating the right kinds of meat (making sure it was raised properly), eating the right kind of fish (most are filled with mercury and other toxins), drinking pure clean water (without the additional flouride found in almost all tap water), and educating yourself on the right supplements to take. 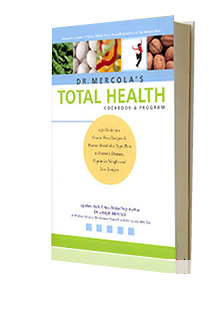 If you are interested in Dr. Mercola’s completely comprehensive weight loss and health program then just click here: Dr. Mercola’s Total Health Breakthrough Program: The Proven Plan to help Prevent Disease And Premature Aging, Optimize Weight, and Live Longer. Dr. Mercola’s full dietary and lifestyle plan can help you optimize your weight, live longer, and prevent disease and premature aging. 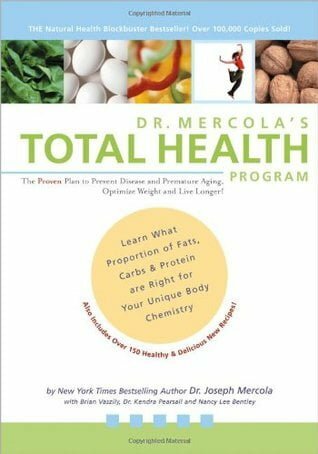 1) Total Health Program Book – proven plan to prevent disease and premature aging, optimize weight and live longer. Discover the Magic of Nutritional Typing. Vitamin B12: Essential for Vigorous Good Health. The Amazing Wonder Nutrient That May Prevent Or Cure 7 Common Diseases. Artificial Sweeteners: More Sour Than You Ever Imagined. Healthy Recipes For Your Nutritional Type (149 recipes). 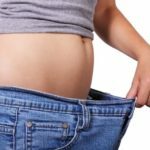 Dr. Mercola’s easy to follow program will help you avoid and eliminate the underlying causes of health and weight issues. It is built entirely around an all natural approach, including eating only the cleanest and healthiest forms of proteins, fats and carbs. 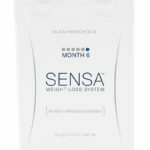 He helps you reach your optimal weight and remain there for life – no more yo-yo dieting! You’ll also learn how to maximize your body’s ability to restore a more youthful appearance and avoid premature aging, boost energy and mental clarity, eliminate the underlying causes of diabetes, heart problems, chronic fatigue, allergies, and more. It is important to realize that Dr. Mercolais still a practicing Osteopath in his clinic in Hoffman Estates Illinois. Because he has become a globally recongnized name he wanted to be able to extend his expertise and experience to those that cannot physically meet with him for a one-on-one appointment. As a naturopathic doctor, I am constantly immersed in the subject of diet and nutrition. Having been so for quite some time now, I have seen a number of books and ideas come and go about what is the diet to consume and how bes we should go about eating it. It was not until I picked up Dr. Mercola’s Total Health Cookbook and Program that I felt I had ever found a book that effectively summed up everything I believe about nutrition and health. This book truly does it all. However, the best thing about it is that it’s not overwhelming. The ideas are all explained in a simple yet compelling manner and there is not a lot of extra medical jargon that most readers are not interested in. The book simply describes what we should and should not eat, why and how to do it. That’s it. Plus, the recipes provided are delicious! Although not all the science is presented here, the reader can rest assured that Dr. Mercola’s information is based on sound scientific evidence and 20 years of clinical experience.If you are looking for a book on nutrition whose ideas are based on facts and common sense, and whose goals are actually within reach, this one is for you.I have never reviewed a nutrition book for amazon or anyone else before this one. I guess because I never felt a book deserved it until now. This book is provides great insight to beginning a healthier diet. 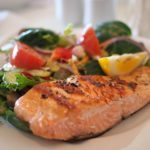 The recipes are great, providing you ideas based on if you get optimal energy from proteins or carbs. I want to buy an extra copy just to loan out! Very informative on learning what proportion of fats, carbs & proteins are right for your body. Definitely one to have in your library of eating right books. Since religiously following this plan everyone says i look 10 years younger. thank you Dr. Mercola. It has been a very long time since I went to see Dr. Mercola at his clinic in Hoffman Estates, Illinois but he was a step in the right direction for me in throwing away my prescription Synthroid and living a more healthy lifestyle. There are some real gold nuggets in his 30 years of experience as a health care practitioner. 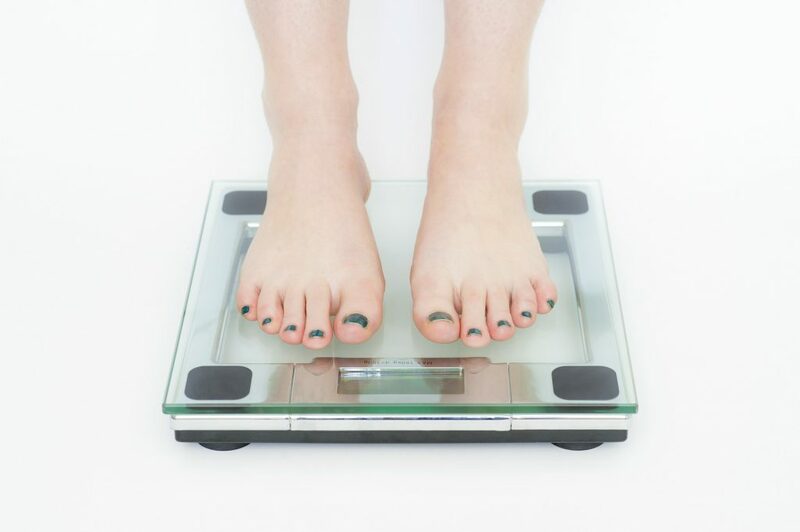 If you want to lose weight and keep it off then Dr. Mercola’s Total Health Program is the best go-to resource for healthy living and eating for permanent weight loss.